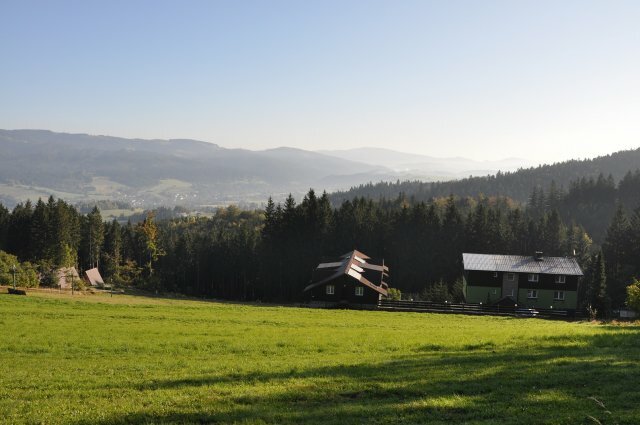 Hotel is located in the Beskidy Mountains on the eastern corner of the Czech Republic in the Sand Jablunkova, a few kilometers from the granite of the Polish Republic and Slovakia. 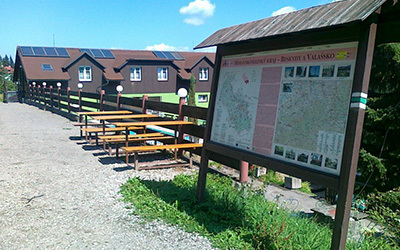 Hotel Polanka is the ideal goal is for cycling, cross-country skiing or excursions. Or just to relax. And in twelve separate four-to five-bed, heated cabins campings – all equipped with shower, toilet, sofa bed and kitchenette. Hotel Polanka offers premises which are ideal for various company events. Organize your business meetings, assemblies, conferences, banquets, training and workshops in the pleasant environment of the Beskids. 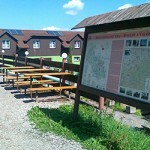 During the summer Hotel Polanka uses many hiking and cycling trails, and the hotel offers sports such as tennis and volleyball courts. 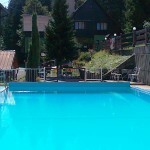 In the summer, an outdoor swimming pool. 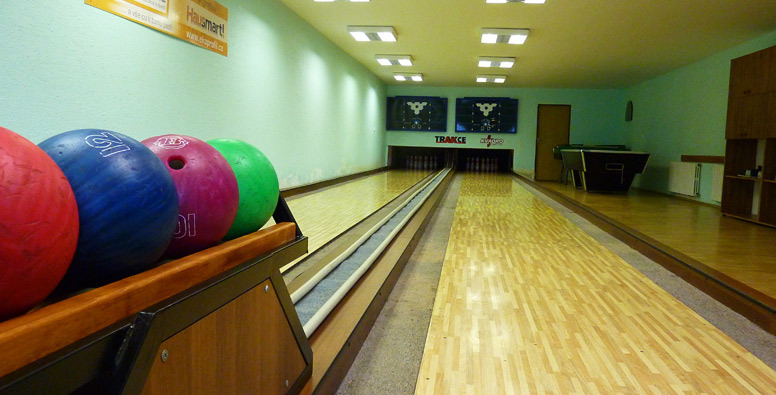 After a day of sport or in bad weather, you can enjoy sowing bowling with two alleys, billiards, table football and darts. All of these can be found in the wine cellar where you can taste delicious Moravian wine and eat something from our kitchen. On cold days, it is prepared for you a Finnish sauna and jacuzzi. Hotel Polanka is the only facility in the Beskydy has its own ski lifts, located directly at the hotel. 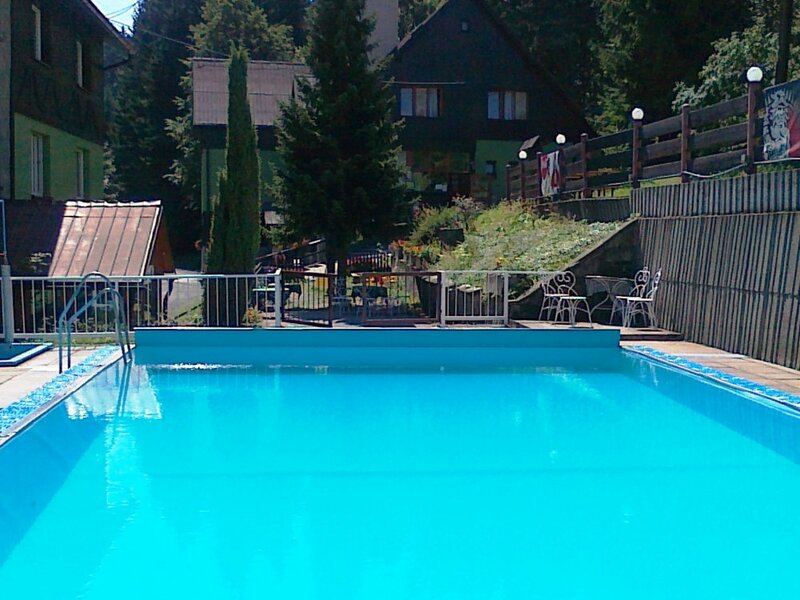 Polanka Hotel is an ideal place to spend the vacation in the Beskids. 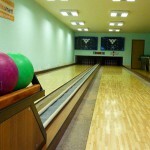 The location of the hotel offers many types of sport and cultural opportunities during summer and winter. The region offers a countless interesting places worth your visit. We compiled some trip ideas to make your stay at the hotel even more enjoyable. Cuisine: A wide selection of dishes offered consist of regional specialties and other dishes.